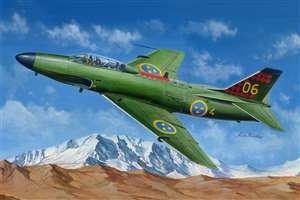 The Saab 32 Lansen was a two-seat, transonic military aircraft designed and manufactured from 1955 to 1960 for the Swedish Air Force. The Lansen variants completed three mayor roles which were attack (A 32A), fighter (J 32B), and reconnaissance (S 32C) duties. 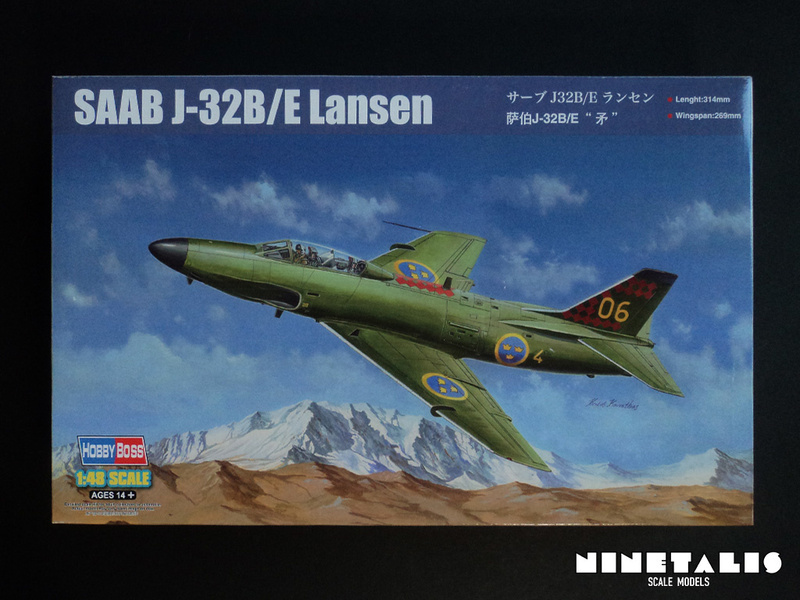 The aircraft was infamous for crashing, as a third of all 450 Lansens produced were destroyed during it’s 25 years of active service. The accidents were due to a combination of technical faults, the aircraft not being ready for service and training deficiencies in regards to flying at night and in adverse weather. 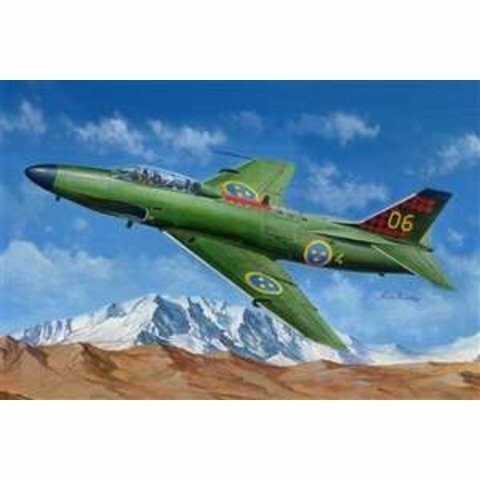 Formally, the aircraft served with the swedish air force until 1997 as target tugs and electronic warfare platform. Nonetheless, by 2012 a total of three Lansens reportedly remained in active service for research purposes with the Swedish Radiation Safety Authority.